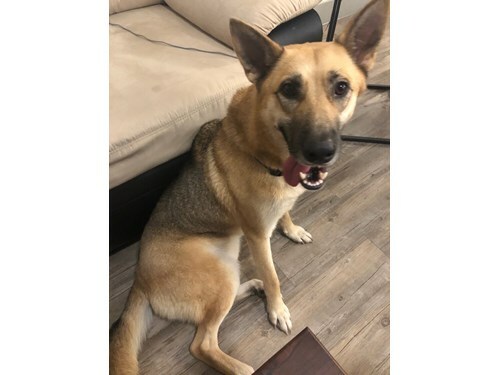 Found Dog - German Shepherd mix? Comments: I only ask for a picture of her as proof. I only want her to be returned to her proper owners.